ARTBA member firms either currently involved or potentially engaged in the Dakota Access and Keystone XL pipeline construction projects could benefit from a pair of executive orders signed Jan. 24 by President Trump. The American economy should be an even bigger winner. 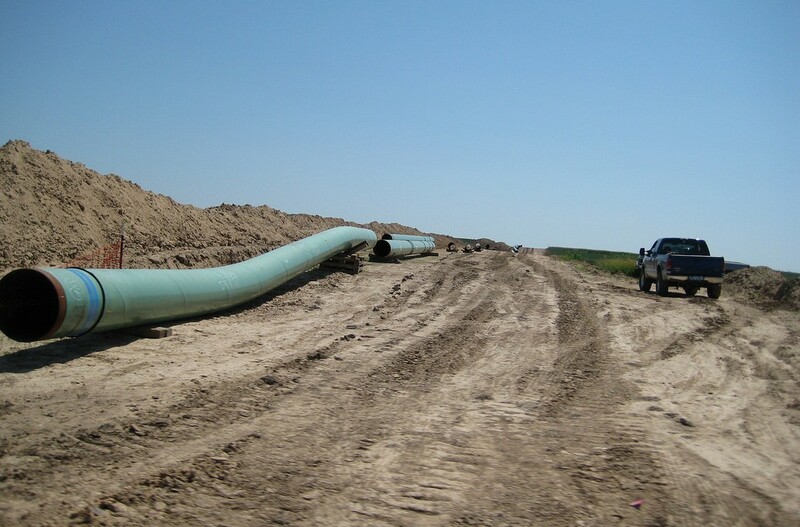 The orders direct the U.S. Army Corps of Engineers to expedite the approval of an easement necessary for construction on the Dakota Access project and invite the Trans Canada Corporation to resubmit its application for the Keystone project. Trump’s action on the two projects, which each stalled during the Obama administration, was preceded by years of ARTBA advocacy. For example, an Oct. 20, 2016, letter from the association and its industry allies noted that delaying Dakota could have a chilling effect on the permitting process for future construction projects. Similarly, ARTBA and industry allies consistently stressed in multiple letters the Keystone project’s potential for creating significant economic benefits, including much needed jobs in the transportation construction sector. Trump also signed three other executive orders Jan. 24 to speed the delivery of infrastructure projects.